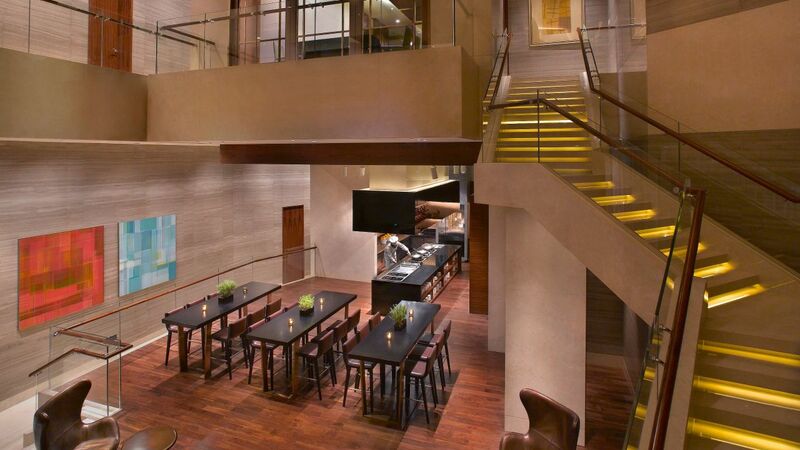 Grand Hyatt Shenzhen features highly flexible conference and banquet venues. 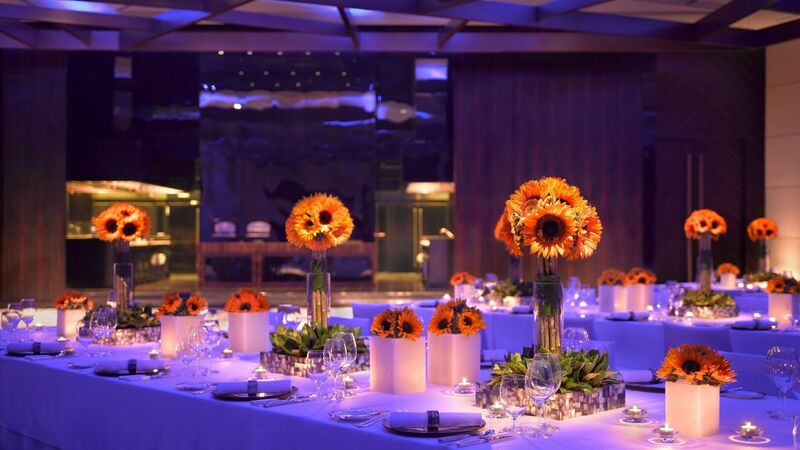 Whether for a private birthday party, fantasy wedding or any other kind of celebration, you will be satisfied with the generous space. 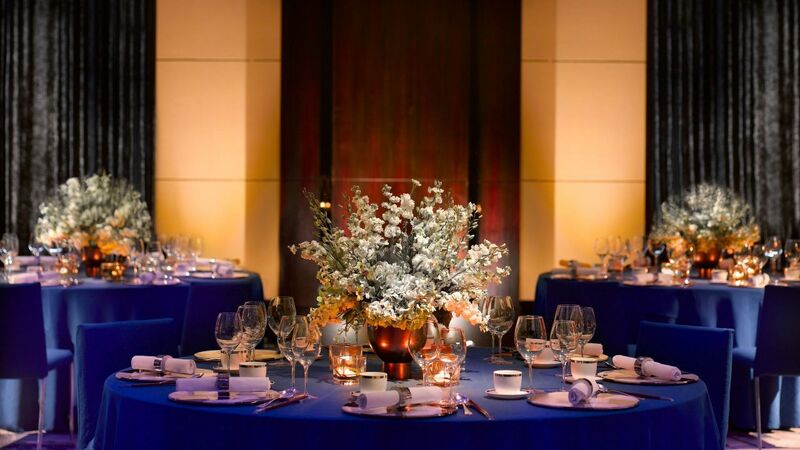 Our team of dedicated specialists will assist you with every step associated with planning your event. 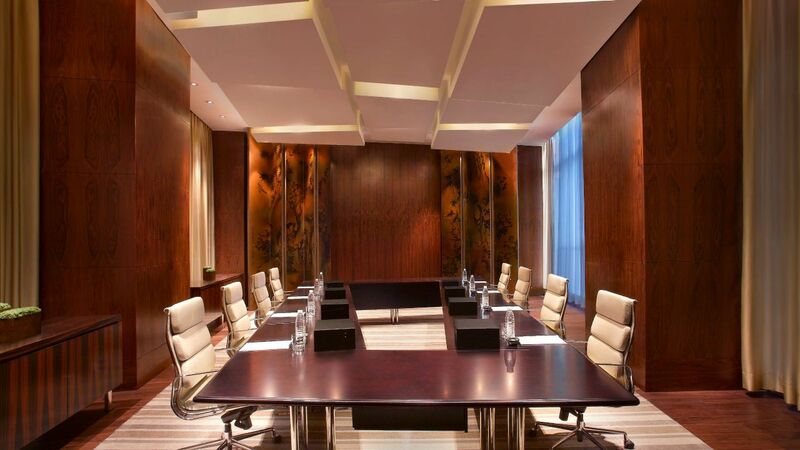 Their expertise and experience will allow you to concentrate on more pressing matters. The Grand Ballroom and The Mansion are the ideal venues in which to hold themed parties, large meetings, gala dinners and wedding receptions. 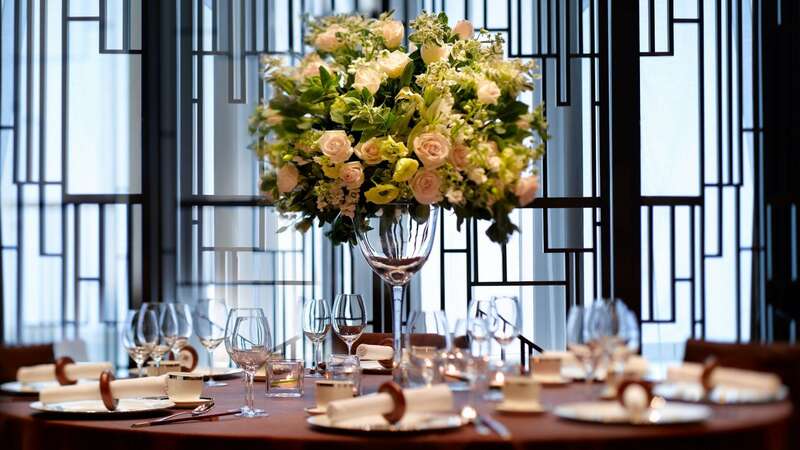 With highly flexible venues spanning over 2,800 square meters, Grand Hyatt Shenzhen is able to accommodate any style or size of wedding events, ranging from 10 to 720 guests. 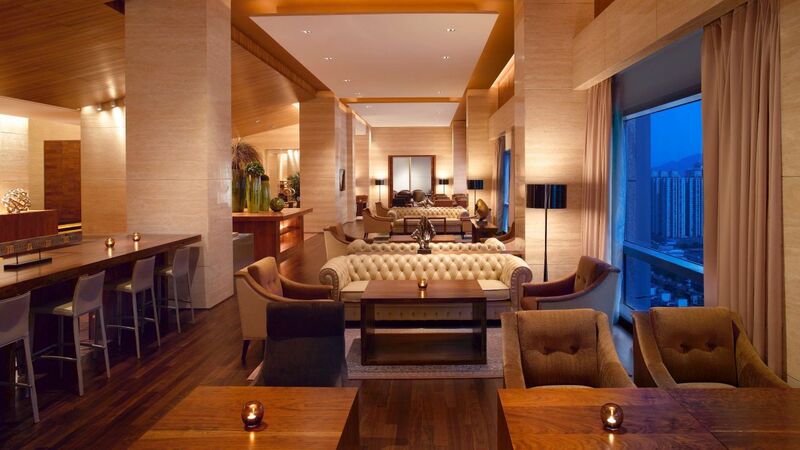 Should you be looking to hold an intimate and exclusive wedding in Shenzhen, the hotel has the perfect wedding venue and wedding package for your special day. 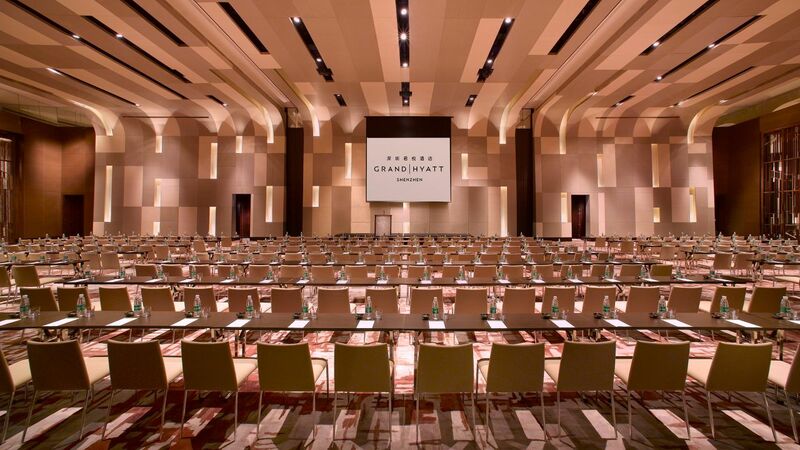 Grand Hyatt Shenzhen offers over 2,787 square metres of meeting space, featuring 13 dedicated conference and event venues that include a 1,000-square-metre pillarless Grand Ballroom, 9 function spaces and 3 Boardrooms. 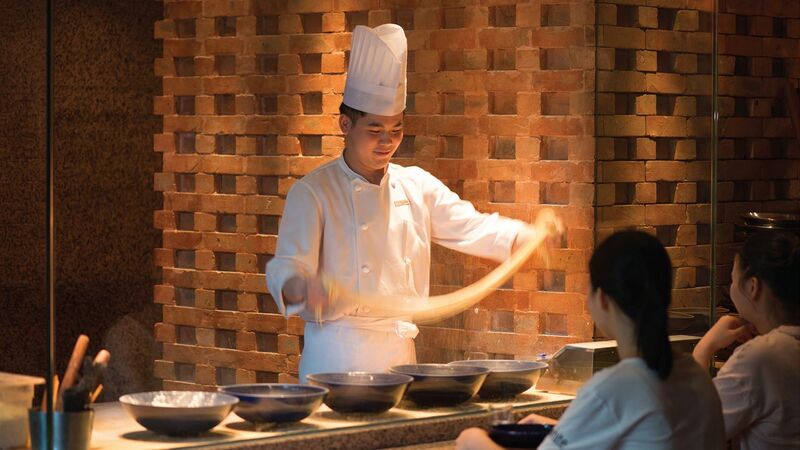 The Chinese culinary team of Grand Hyatt Shenzhen has returned from successfully representing China in Canada and Spain, it will present you a memorable experience with caring service and delicacies.